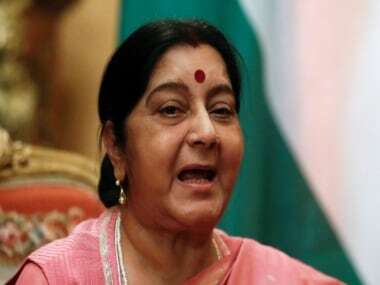 In a strongly-worded statement, EAM spokesperson Raveesh Kumar said the comments by the Pakistan foreign minister are aimed at whipping up war hysteria in the region. 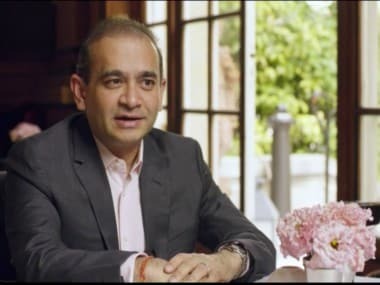 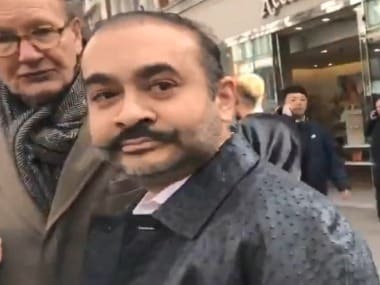 Highly placed sources said no new intimation has come to the agency after Nirav Modi's spotting in London by some television channels on Tuesday. 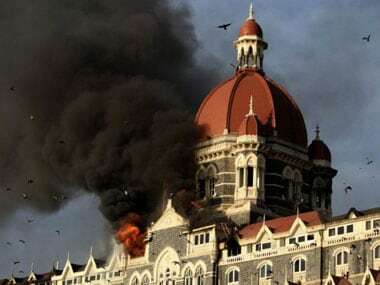 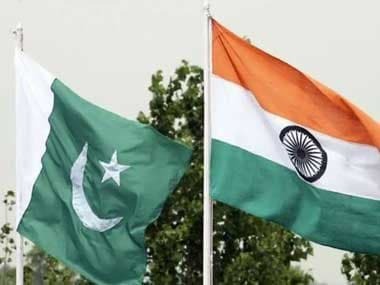 India said on Saturday that Pakistan had “plenty to hide” by preventing journalists from accessing the site of an air strike by Indian fighter jets inside Pakistan. 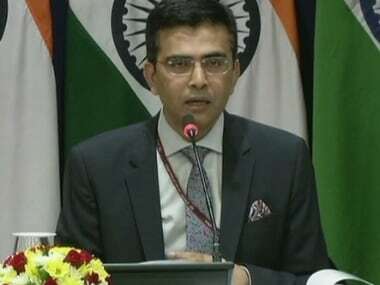 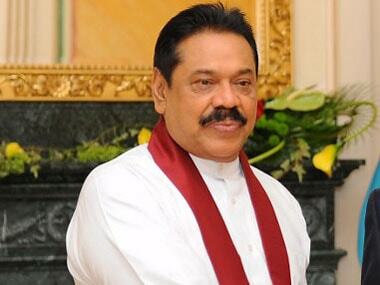 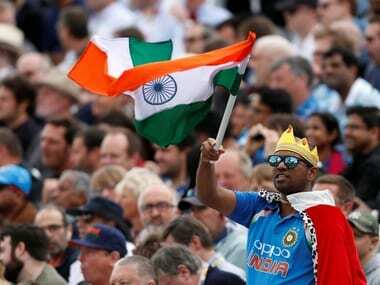 India on Sunday said it was closely following the political developments in Sri Lanka and hoped that democratic values and the constitutional process would be respected in the island nation.